Two double bedrooms - perfect space for first time buyers! Help to buy available - only 5% deposit required. 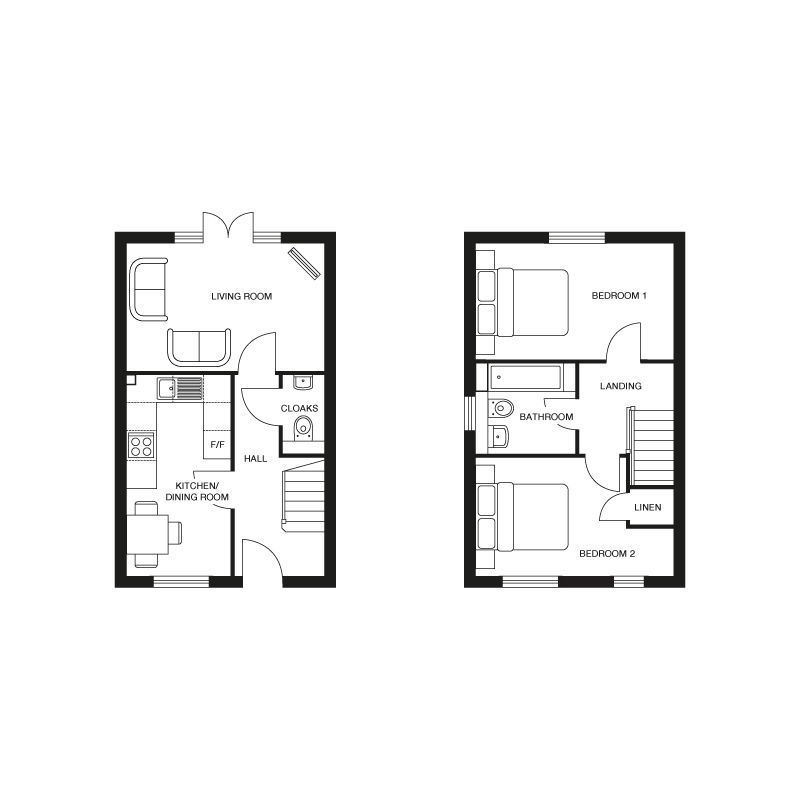 A 2 bedroom semi-detached home with parking from £174,500, Help to Buy available. We're open from 10:00am - 17:00pm! 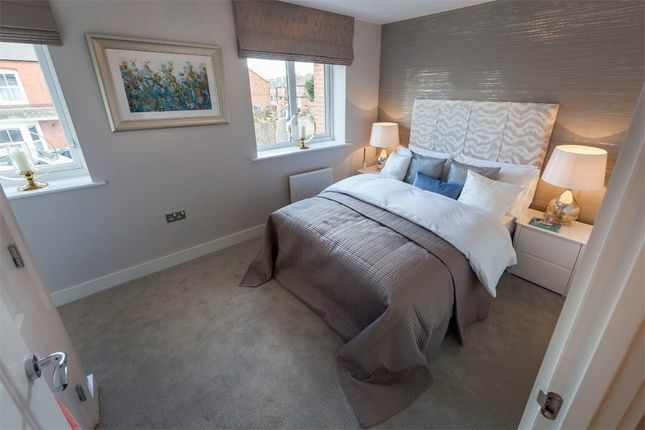 Located in the sought-after location of Priorslee in Telford, Queensbury Park is an exciting new development providing high quality two, three and four bedroom homes. Queensbury park offers all the local amenities you will need, with Telford town centre less than three miles away. Telford has plenty to offer, including Telford shopping centre which has a great selection of shops and restaurants such as Boots, Debenhams and Marks and Spencer. Priorslee is excellently located for commuter with Shrewsbury being less than 18 miles away as well as Wolverhampton being just over 11 miles away. Excellently connected, you'll remain close to Telford Central railway station which offers a direct route to Birmingham New Street, Shrewsbury and connecting routes to London Euston via Birmingham International. Register your interest today and join our mailing list to find out about homes for sale when they become available. Property descriptions and related information displayed on this page, with the exclusion of Running Costs data, are marketing materials provided by Lovell Midlands - Queensbury Park, and do not constitute property particulars. Please contact Lovell Midlands - Queensbury Park for full details and further information. The Running Costs data displayed on this page are provided by SmartNewHomes to give an indication of potential running costs based on various data sources. SmartNewHomes does not warrant or accept any responsibility for the accuracy or completeness of the property descriptions, related information or Running Costs data provided here.